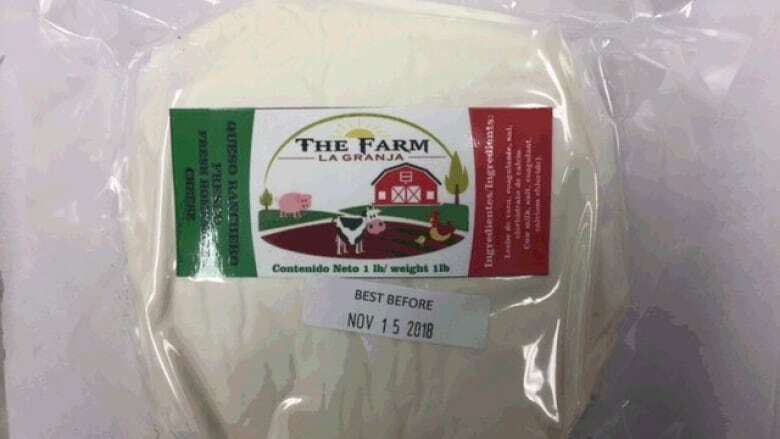 The recall was triggered by CFIA test results, and the agency said it's verifying that the recalled products are removed from the marketplace. "Food contaminated with E. coli may not look or smell spoiled but can still make you sick. Symptoms can include nausea, vomiting, mild to severe abdominal cramps and watery to bloody diarrhea," the recall stated. "In severe cases of illness, some people may have seizures or strokes, need blood transfusions and kidney dialysis or live with permanent kidney damage. In severe cases of illness, people may die."